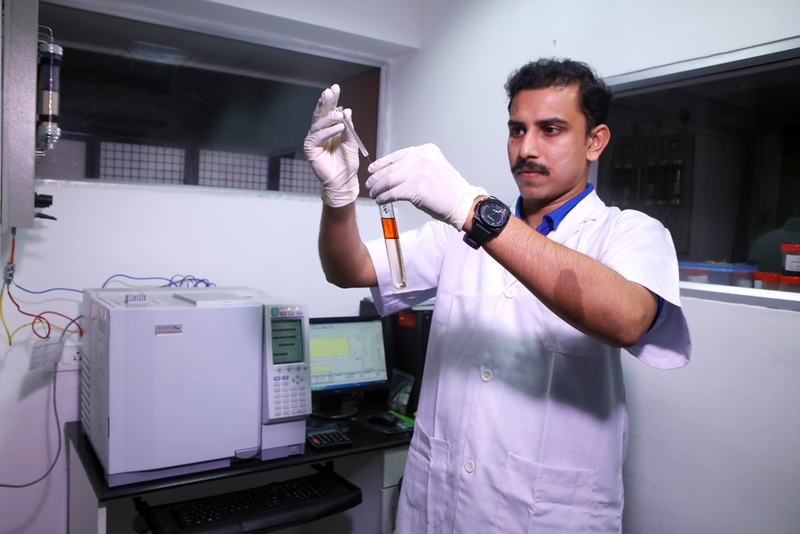 Equipped with state-of-the-art research and development lab, Prasan works towards satisfying client requirements and ensures products that adhere to internationally accepted quality standards. A library of accredited test methods, standards, and certified references coupled with sound scientific knowledge adds to our strength. The testing activity encompasses the quality and safety attributes of our raw materials and finished goods. 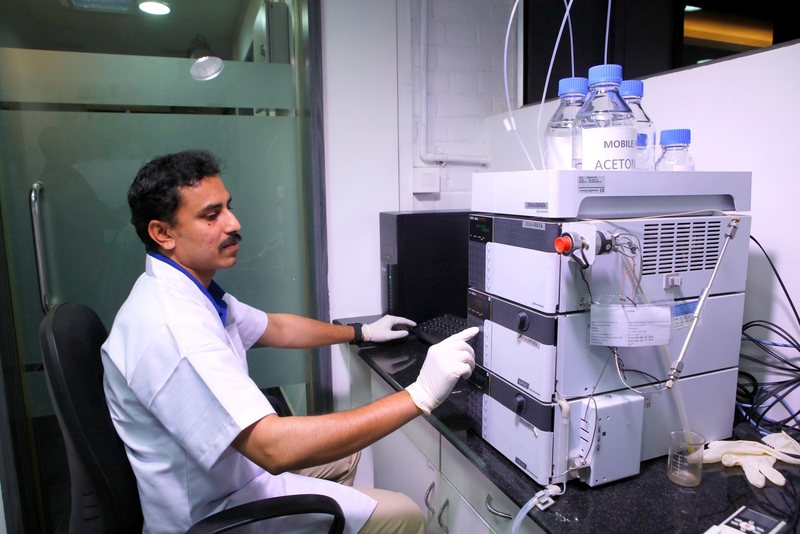 To support our customers in a better way, Prasan Solutions runs an application lab to evaluate our natural thermal stabilizer and microbial formulations in a real world scenario. The lab facilitates in understanding the feasibility of the product and also demonstrating and optimizing the developments with respect to customer requirement. The application lab offers an opportunity to conduct studies in a wide range of foods which includes bread and baked goods, meat products, cheese, yogurts, soups etc. This lab also focuses in promoting innovative ideas and concepts that confirms to the ever changing customer demands. Our professionally trained chef understands and replicates customer’s processes, which helps to offer optimum solutions with ease. At Prasan Solutions, quality is at the forefront of all that we do. Stringent quality control measures are implemented at each and every step. A set of procedures are adhered to ensure that every product conforms to the highest of standards. Monitoring and reviewing products and processes form an integral part of our methodical quality control process. Not resting on our laurels, quality is under continuous improvement and innovation in Prasan Solutions. We stop at nothing to ensure the highest quality of products. 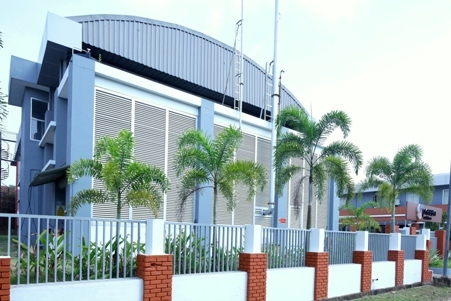 Prasan Solutions has a top-notch production facility at KINFRA BIOTECH PARK, Kochi, Kerala, India. The proximity of the facility to the Seaport (11 Km) and the Airport (20 Km) gives us logistical advantage. 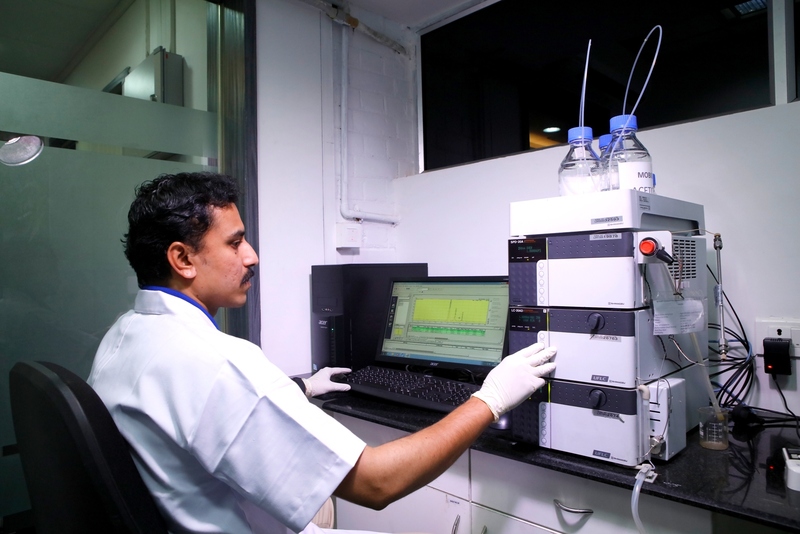 Moreover, the Central Instrumentation Lab facility provided by KINFRA, helps not only in quality control and assurance but also in research and product development. 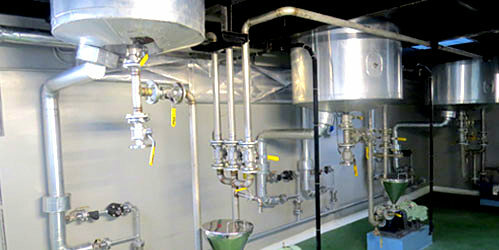 The plant is equipped with various state of the art precision blending capabilities which enable the company to produce a wide range of Liquid-Liquid, Powder-Powder & Liquid-Powder formulations. The production facility is designed following the norms of ISO 22000: 2005 and other regulatory bodies. 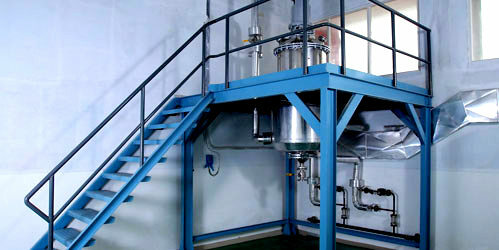 Prasan Solutions follows GMP including 100% traceability and have an annual production capacity of 5000MT. Understanding the importance of the Environment and Mother Nature, Prasan Solutions follows a Zero Effluent policy. 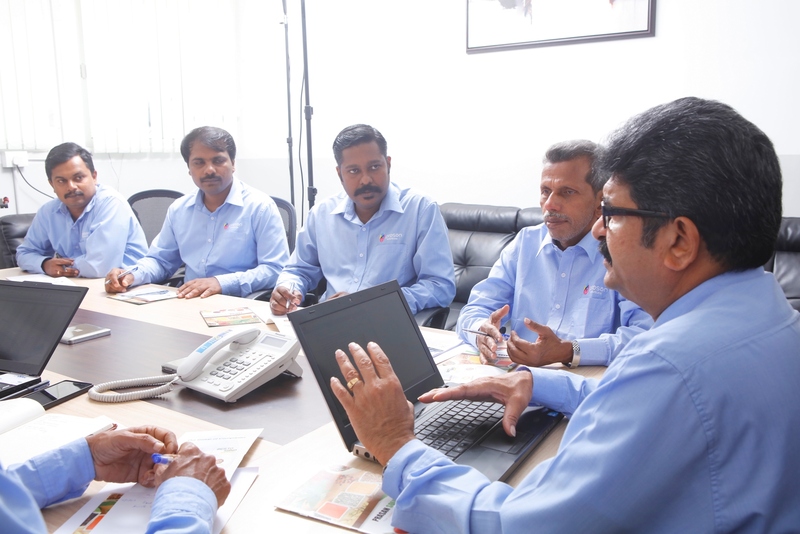 A group of motivated, talented, experienced and highly qualified production personnel form the heart of Team Prasan.